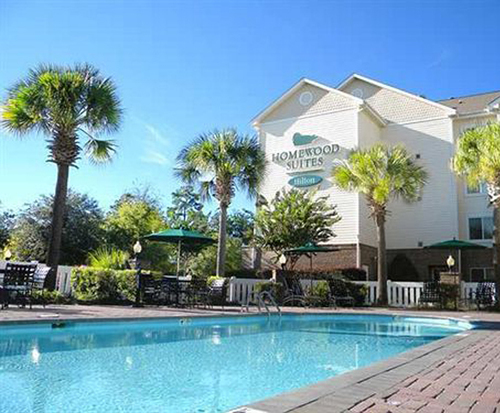 The Homewood Suites Charleston-Mt. Pleasant, is actually located in Mt. Pleasant, South Carolina, but is just minutes away from the popular tourist destination of Charleston. The city is located near many attractions. Sheem Cane Park is 4.3 miles away and is nice for a quiet evening after you have seen all the attractions you want to see for that day. Massage Envy Spa Mount Pleasant is 0.1 mile away and offer a great spa day ladies. If that is not enough for you, you drive 5.2 miles to the Mount Pleasant Memorial Water Park, and have a family fun fay. 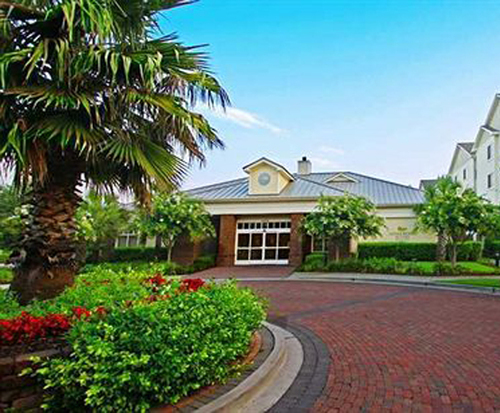 If you need a few more perks to help you, these three amenities may do the trick. Guest will be able to work our in the hotel's fitness center, handle work related things in there business center, and have eat am complementary breakfast. The Homewood Suites Charleston Mt. Pleasant has many amenities. The south is known for good cuisine and you can burn off those extra calories. If you have an emergency at work, you can use the business centers to email business documents. 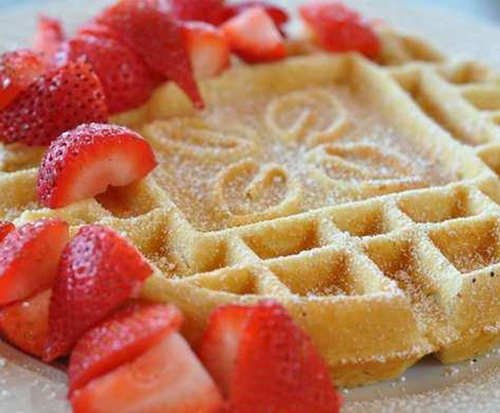 In addition, you can enjoy a complimentary breakfast. The rooms at the hotel are design for comfort. Each room comes with a nice television. Guest have three options to choose from: studios, one bedroom, and two bedroom suites. Each room choice comes with an full kitchen. In closing, the Homewood Suites Charleston Mt. Pleasant has many restaurants nearby. Crave is a extremely close to the hotel, it is 0.1 mile away. If you are in the mood for Japanese food, Yamata Japanese Restaurant is 0.1 mile away as well. Lastly, the SOL Southwest Kitchen Tequila Bar is 1 miles away.